If your payment failed, or did not process. Please double check your payment information and retry. PayPal will place your order on hold if you use any discount codes, redeem any points, or use a gift card on your purchase. 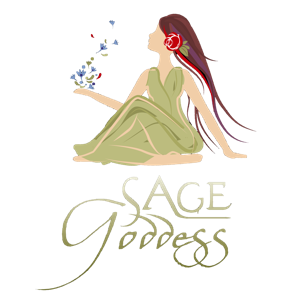 The Sage Goddess team will automatically take these orders off hold and process. If you used an E-check to pay for your order, it can take up to 1 week to clear. Once the E-Check clears, the hold is automatically removed and the order is processed.